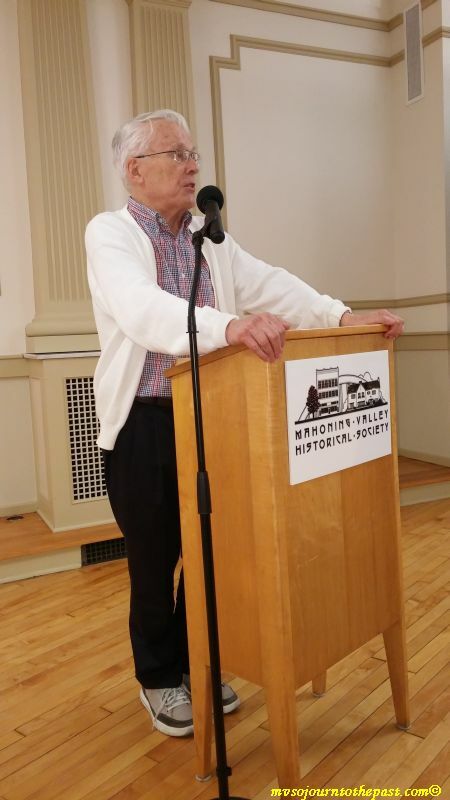 Clark Olsen spoke at the Tyler Historical Center on Saturday, September 26, 2015 at the invitation of Mahoning Valley Sojourn to the Past. On the Sojourn journey He speaks to Sojourn students sbout his experience in Selma in 1965 when he was Rev. James Reeb when he was attacked and killed by a group of white thugs. 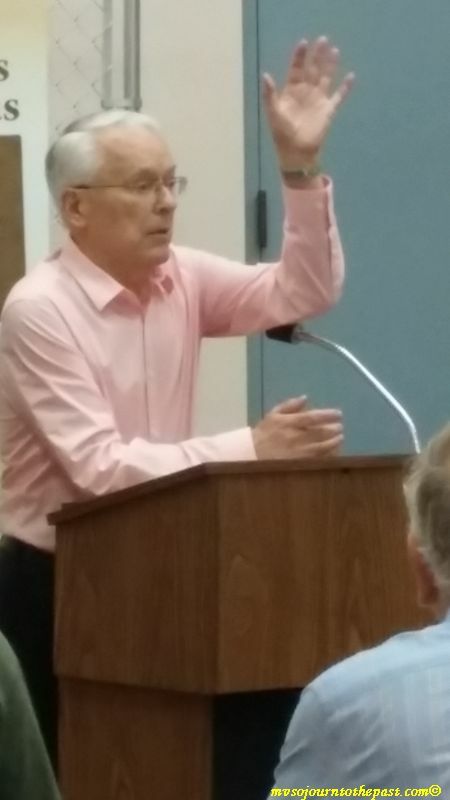 Rev.Clark Olsen speaking at the Museum of Industry and Labor. He answered Dr. King’s call for people of faith to come to Selma after the marchers were attacked by state troopers on March 7, 1965, which came to be known as “Bloody Sunday”. He was with Rev. James Reeb and Rev. Orlof Miller when they were attacked by white thugs on a street in Selma. James Reeb died from a blow to the head. We meet Clark Olsen on Sojourn, and he has been in Youngstown September 26-28, 2015 to speak as well as preach at the Youngstown Universalist Unitarian Church. Rev. 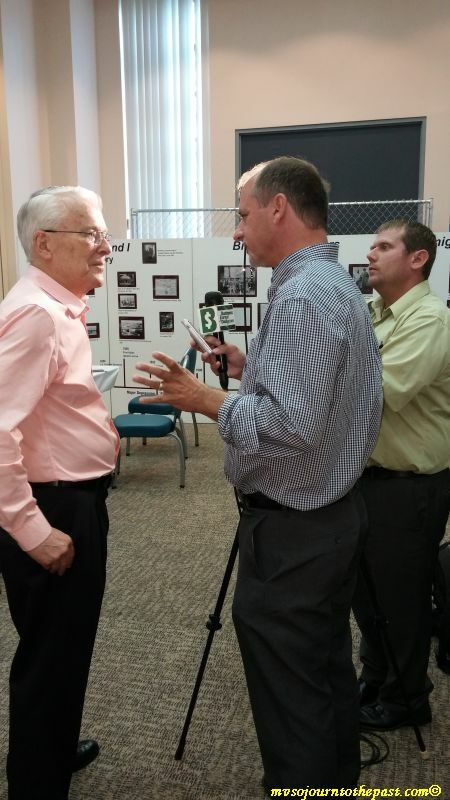 Olsen speaking to The Business Journal after he spoke at the Museum of Industry and Labor on Monday, September 28, 2015. 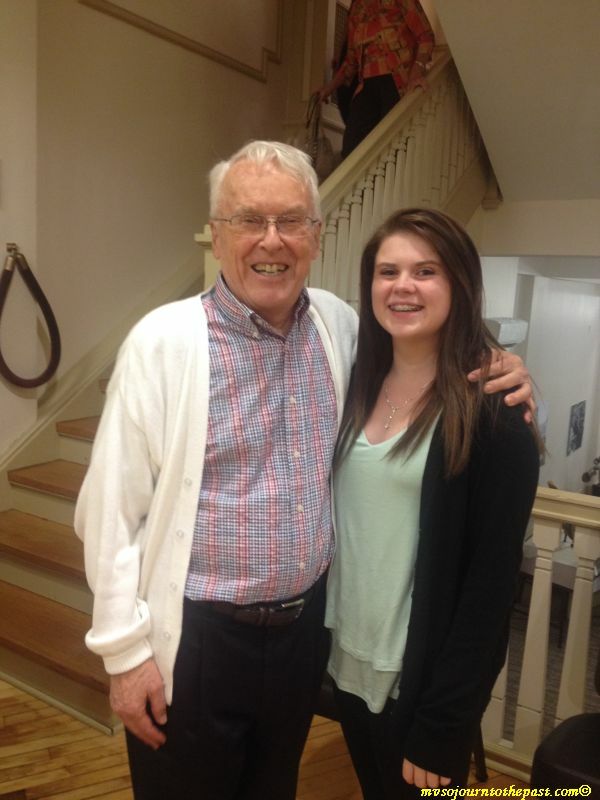 Sojourn student, Emma Myers, and Clark Olsen in Youngstown.